The campaign will promote the use of cleaner, more modern stoves and fuels. 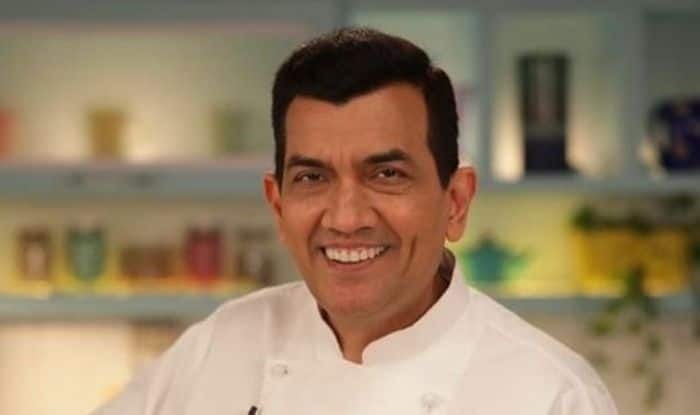 Celebrity chef Sanjeev Kapoor, who hosts cookery show Khana Khazana which is based on Indian cuisine, is all set to spread the message of the importance of clean cooking with a cooking demonstration in Mumbai. Sanjeev, who has also launched his own Food Food channel, is not only a television personality but an entrepreneur too. Clean Cooking Alliance along with Tata Trusts and other partners will be launching Alliance’s behaviour change campaign in Uttar Pradesh and Gujarat on January 31. And Sanjeev will be holding a demonstration as part of the event, read a statement. Over the next six months, the campaign will promote the use of cleaner, more modern stoves and fuels that can improve health and protect the climate and environment. “This has been a great opportunity for me to exercise my social responsibilities and raise awareness about the harmful health, climate, environment, and gender impacts of cooking over polluting open fires and inefficient stoves,” Sanjeev said. “As a culinary expert and renowned chef, it becomes my responsibility to inspire millions of Indians and help them in creating a healthy and sustainable environment by opting for clean cooking devices,” he added.